Need a dumpster? Call us @ 845-255-6300 or contact us. 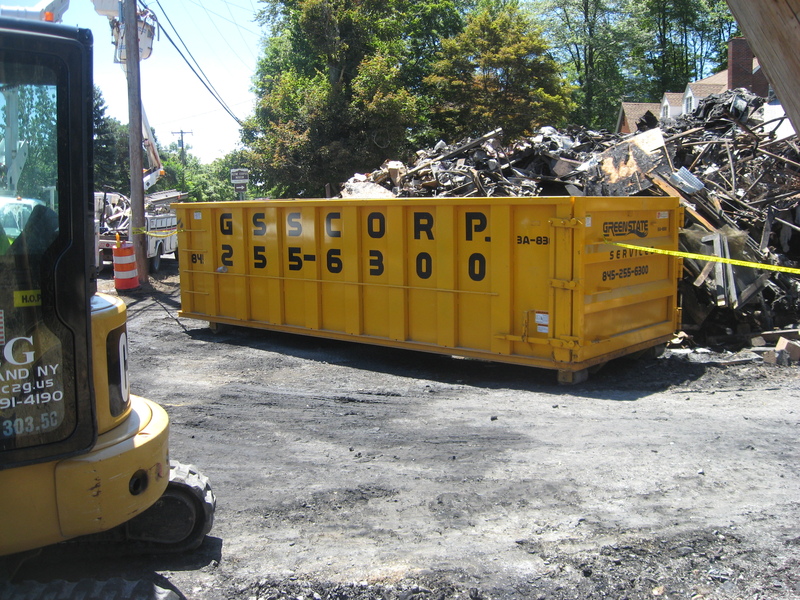 Green State Services, is your Hudson Valley premier dumpster rental service. Whether you are a homeowner or a contractor, we have the right dumpster rental solution at the right price. Short-term rentals or long-term rentals, multiple sites or multiple dumpsters, light or heavy loads; we have the roll off dumpster rental service you need and will deliver your dumpster to your location in 24 hours or less. NY Counties: Orange, Ulster, and Dutchess Counties. We now have 10,000 Gallon Frac Tanks! Green State Services maintains an inventory of frac tanks for rent, either for temporary water, or liquid waste storage. Whether you are a homeowner or a contractor, we have the right roll off dumpster rental solution at the right price! Managing rolloff dumpster rentals is usually time-consuming and a headache. Not with us, only takes 3 simple steps!